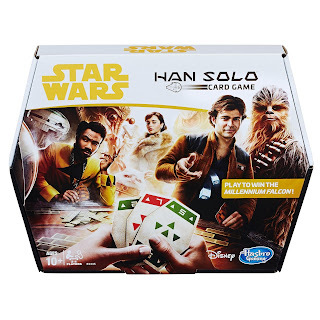 Like a great deal of gamers in this day and age, I have long been enamored of the idea of a so-called "unified mechanic," that is, a single die roll approach to resolve most, if not all, issues in a game. Current versions of D&D, for example, use a d20 ability check approach for everything--even combat is a Strength or Dexterity check. The only things that don't use the d20 are random probability rolls (which use straight percentile) and damage. The Unisystem is another universal mechanic system, using d10 + attribute + skill vs. a target number of 9, and the cinematic version uses this for everything; there aren't even damage rolls, as damage is a flat number. Even my own Spellcraft & Swordplay original ORCS system used 2d6 for everything, with damage rolls using xd6. There's a certain ease and straightforward-ness to this approach that's easy to appreciate. 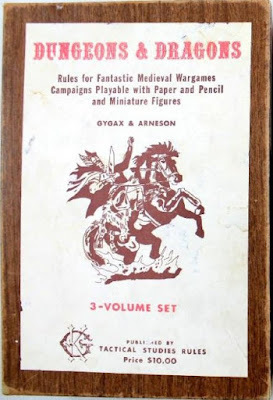 Recently, however, I've come around to a new appreciation for the way things were done in the OD&D and AD&D mold--that is, a die system tailored to a situation rather than an entire game. As I've done more study (and have begun work revising the ORCS system and working on new gaming projects) it's come to my attention that, in many ways, the old-school way of handling things isn't as random or arcane as it may seem at first blush. In fact, there's a certain elegance in the way it all comes together. I'm on record before as saying that AD&D is a game that's built around probability. That is to say, instead of designing a die system, Gygax et. al. worked out how likely a given circumstance would be, and would then apply a die roll (or sometimes just a range of results) to that circumstnace. The actual dice were secondary to the probability, and with enough work it would be possible to convert AD&D to an all-percentile system. Percentile checks are used to check anything that requires a straight probability. Some class abilities use percentile checks (thief skills, for example, and the ranger's tracking). Other class abilities (the druid's nature lore ability) simply work. 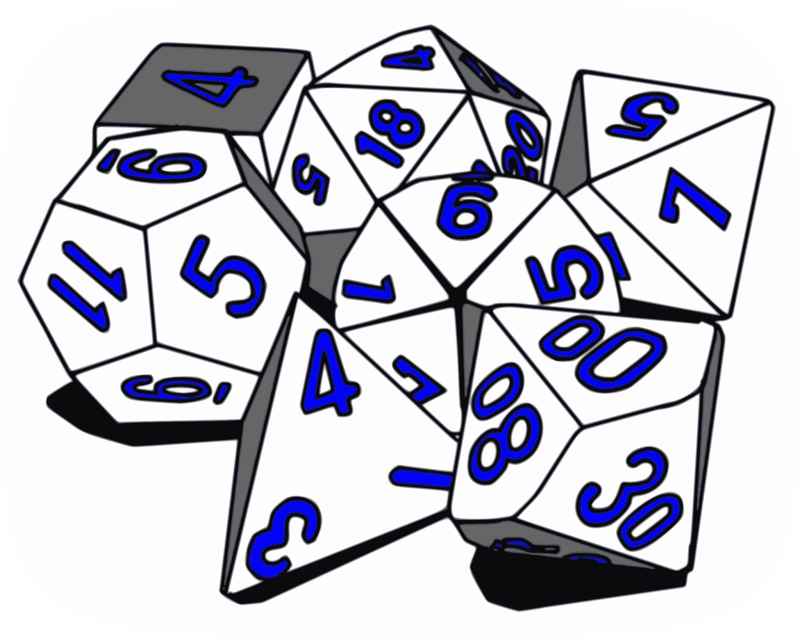 For the most part, however, any class ability requiring a check will use percentile dice. Also, just about every table in the game (with a few exceptions) uses a percentile roll. d20 checks are used for anything combat-related. To hit rolls, saving throws, and turning undead are rolled on a d20. The rule of 2: this is my name for a sub-system in D&D that has never been precisely codified, but is buried deep in the bones of the game. Any time a situation needs to be adjudicated in D&D for which there is not another system, throw a die, and on a result of 1 or 2, it happens. Listening at a door (and not a thief)? You hear noise on a 1 or 2. Looking to notice a secret door (and not a dwarf or elf)? Roll a d6 and you find it on a 1 or 2. Surprise? 1 or 2. The only thing that changes, for the most part, is the type of die--rangers, for example, use a d8 surprise die--and some character types may adjust the probablity (elves noticing a secret door without searching is a 1 on a d6). Certainly there are straggler rules here and there, but for the most part, these three systems cover just about everything in game. Even psionics use percentile dice. There is, again, a certain elegance to this approach, especially if we assume that class abilities should use a percentile roll, combat should use a d20 check, and any other random situation should use the rule of 2. This creates a nice symmetry where players always know which dice to grab, and even better, for class abilities, it creates a near-zero-math situation. Just throw percentile dice and you know right away if you got what you need or not. I, personally, am a fan of ability checks (and I like the bonus progression used by B/X and BECMI, and later adopted by Castles & Crusades) so it's also possible to add that in--your d20 rolls encompass anything that relies directly on an ability score, adding the ability bonus to the check. I am leaning heavily towards this approach in future editions of Spellcraft & Swordplay and other ORCS-powered systems, stepping away from Chainmail-inspired systems and into a system triumvirate approach that takes inspiration for its d20 check system from Delta's Target20 system (with modifications--instead of level I use a check bonus that increases every x levels, combined with difficulty bonuses and penalties). Is this necessary? No, not at all, and nor is it likely to "convert" people who are married to the idea of a universal resolution mechanic. Certainly people can (and probably will) chime in with a million exceptions to the rule to defend the idea that old-school D&D isn't all that unified. 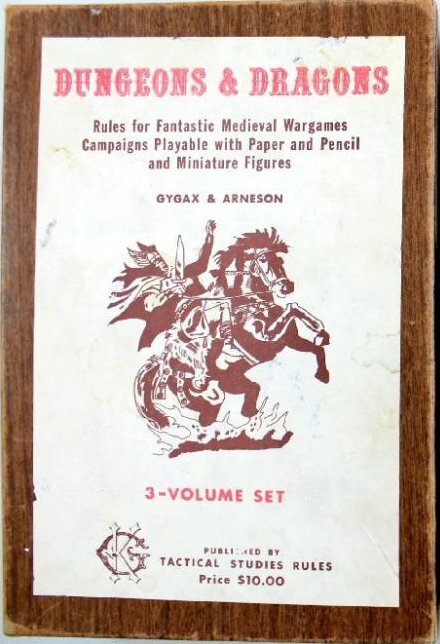 Every system, however, has its rule exceptions (even universal resolution systems), Initiative, for example, in old-school D&D was rolled on a d6, but didn't expressly use the Rule of 2. I readily acknowledge those exceptions, even as I suggest house ruling them to fall into the elegance of the triumvirate. For me, however, the clarity of breaking things down to %-based class abilities, d20-based combat and ability checks, and the Rule of 2 for everything else, is just a breath of fresh air (or mouldy dungeon air as you crack open the door for the first time in centuries, if you prefer), and brings a lot of life and ease of adjudication to the game, as well as an unique feel in play. From a design standpoint, as well, this offers an easy answer to the question of "how do I handle circumstance X?" By using these three systems, you don't really need to fiddle around much to ramrod a given circumstance into a universal mechanic. Is it combat or ability-related? Use a d20 check. Is it a class-based thing? Use percentile dice? Anything else? Use the Rule of 2. It's clean, straightforward, and saves a great deal of stress and design effort. 2d6 for Reaction checks /strength of personality things so- control of summoned creatures, turning undead, morale checks. Also anywhere you need a bell curve. I didn't see the need to keep percentiles, when d6 or 2d6 is granular enough imo.